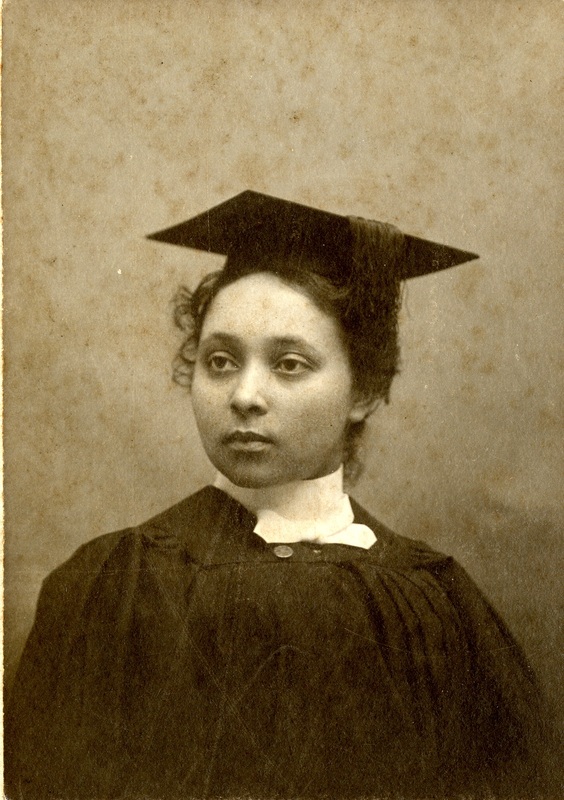 After graduation, she moved to New Orleans, Louisiana where she taught at Straight University for one year before joining the Howard University faculty in Washington, D.C. She taught there until 1907 when she married fellow faculty member, Walter Lucius Smith. Eventually she returned to Vermont with her husband, who completed postgraduate work at the University of Vermont. She died in 1922 at age forty-seven. Of the days at dear old Midd. Of fair isles he will see. Horton, Guy B., ed. “Commencement.” The Undergraduate XXIV.6 (July 1899): 91-2, 96. Print. The Undergraduate 20-24, 1894-99 Vt Rm 378.743 MQ2, Special Collections and Archives, Middlebury College.